Why do I call this post 2010 Matrix Code? Well Jake has always mentioned how he thought the word Matrix Code symbolized the height of POP culture resonance. As well, 2010 increasingly looks like a Matrix Code wanting to be broken, or decoded. The 2010 Matrix Code is a work in progress. Does it mean anything? Probably not. Is it fun to work on. Yes! Between New Years Day, or 01/01/2010 and February 12, or 02/12/2010, there are 42 days. 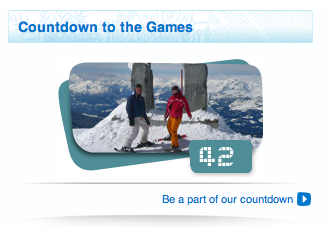 I know this because I check the Vancouver 2010 Winter Olympics countdown often. 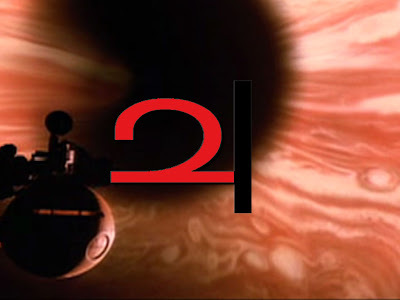 42 is a number that is not only the answer to everything, but as well syncromystically resonant to the Planet Jupiter. 4 and 2 are both found in the Alchemical symbol for Jupiter. We also know that Jupiter is the same God as Zeus. The Olympics is an event originally in honour of Zeus and Mount Olympus, home of the Gods. 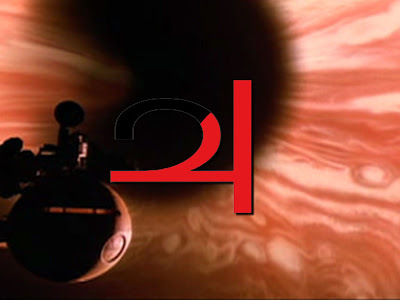 2010 already has a syncnificant resonance with Jupiter due to the movie, 2010: The Year We Make Contact. 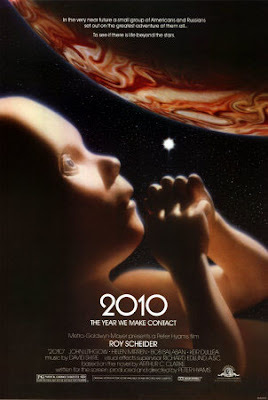 In the movie, 2010 is the year in which the Jupiter Star child is born and we get a second sun. Do the 2010 Winter Olympics symbolize humanity reaching the top of the World Mountain? The point where Heaven and Earth meet and the inner God in us all says hello. The second sun within shines forth. Mount Be Still and In the Peace of the Divine Now. As we make the final push to the top, struggling to persevere, a funny thing happens along the way. 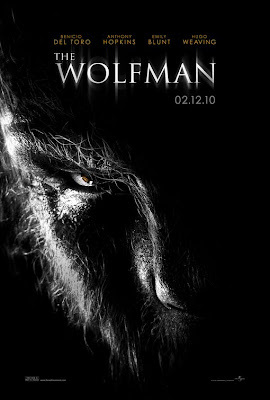 The movie Creation is released on January 22, 2010 or 01/22/2010. This happens exactly 21 days after the New Year has begun and 21 days before the Olympics commence on February 12. Our half way point. Perhaps a syncromystical boost of adrenaline to help us make it the rest of the way. Creation is a new film starring Jennifer Connolly and Paul Bettany. 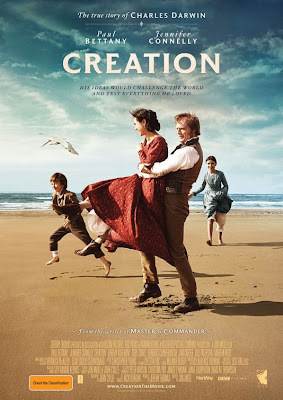 It is the story of Charles Darwin, his theories of evolution and the tensions that existed between him and his religious wife. As we know already Jennifer Connolly resonates both JC and Jupiter as highlighted by Mr. Kotze. How perfect for her to be present in this film as the wife of Darwin. I like to see her as Mother Nature and the Spirit that flows through it. Perhaps the one thing Darwin does not equate for in his theory. She is the Pelican that flies along the shores of the oceans of consciousness. The Pelican has traditionally been associated with the Passion of Christ and the Eucharist. Creation may very well begin 01/22/2010, but what gets interesting is that Darwin's 201st birthday is not soon after on Feburary 12, 2010, or 02/12/2010. Yes that is a lot of 2's and 1's and 0's. Lets recap that. The Olympics and Darwin's Birthday are exactly 42 days into the New Year. 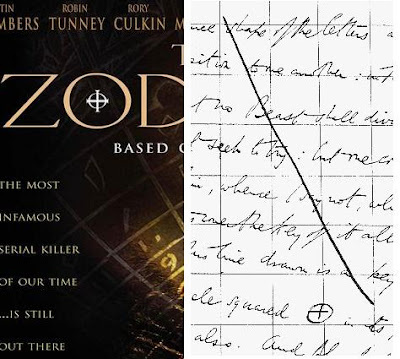 The movie about Darwin is released exactly 21 days, or half way in between the 42 days. 21, that would be Blackjack. 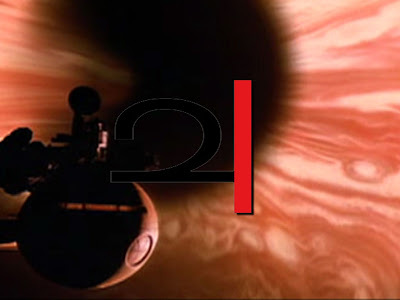 This also makes us recognize that the other number embedded in the alchemical symbol for Jupiter is 1. 1, 2 and 4 are the Jupiter code numbers. They play well with each other. 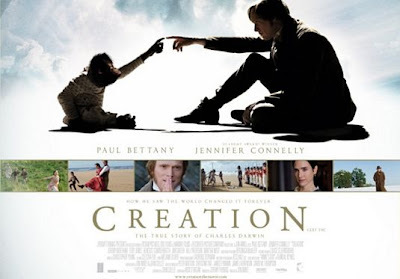 The other poster for Creation plays off the famous Michaelangelo painting of God and Adam touching fingers in the clouds. They both are using their Jupiter fingers. Their arms and fingers touch together and form a mountain shape. Or a pyramid. Where they touch is the peak, the capstone, the point of it all. The top of the mountain. Darwin' Birthday and International Darwin Day - 2010 is his 201 birthday. Winter Olympics Opening Ceremony - British Columbia, Canada. 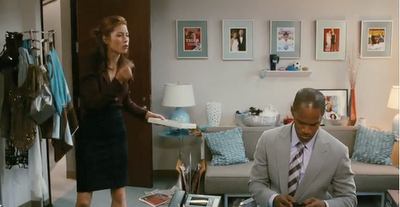 Funny how BC 2010 is referenced in the film 2012 as a critical point in our planning for the future. 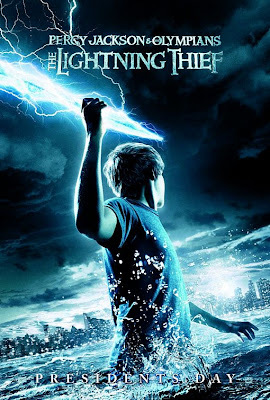 Percy Jackson & the Olympians: The Lightning Thief released. 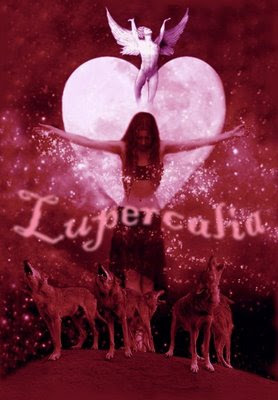 Lupercalia begins. Festival of the wolf flow. The Year of the Tiger begins. 02/14/2010 = A BAD Day. Perhaps a bad day that is also a good day? The movie Valentine's Day, released on February 12, 2 days before the actual Valentine's Day, has a wink to its unification with the Year of the Tiger in the tiger sync that I captured below from the trailer. Update: Just realized that today is resonant with 9/11. the Sprint NOW Network costs 42 dollars and fifty cents a month. "42 people just broke up by email" They are monitoring your phone calls including exactly what the conversation is about, how else would they know that most people are talking about diapers? 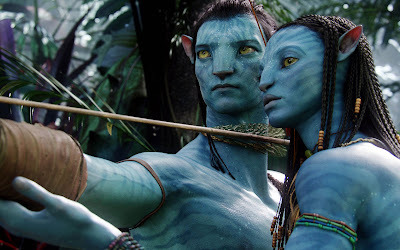 Jake and Zoe, the Twin Blue Stars of Avatar, stand with pointer/arrow aimed at 'other'. As a Jake myself I share resonance with this character. Valentines day - a day that easily resonates the Arrow and Bow for obvious reasons - sees the actual start of the Chinese Year of the Tiger. Fascinating then that our Blue Skinned striped cats/tigers from Avatar like to shoot arrows while falling in love themselves. The point is Jupiter as we have seen in the Jupiter Finger phenomena. The pointer finger being associated to planet Jupiter. Jupiter consciousness is the dawning of the awareness that all is Joy and Self. We are not our minds or thoughts nor any forms that surround us, WE/ME are the field of Consciousness inside of which the forms arise. This is Jupiter and the reason why when we point with an arrow or finger at 'other', the Zen joke is that it's always Jupiter or ourselves we are invoking. The very act of pointing elicits Jupiter and self aligned with Self. Self is other and other is self. The point that Jupiter is the point is to realize that your own already present, consciousness of being conscious, is the point. This is the I-I, Cosmic Consciousness (K2) or the Twin Blue Stars. Clearly something fucked up is happening in Winnipeg. -The consciousness manifesting Ayahuasca ceremonies of Shaman Jim and Juan Flores happen here. 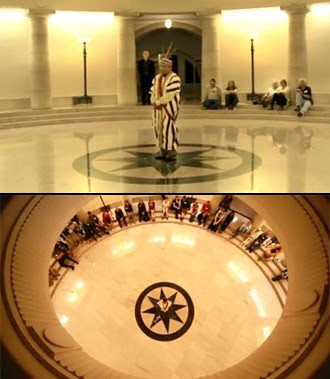 -All in the Shadow of the Third Temple of Solomon or Manitoba's Legislative Building decoded by Frank Albo. 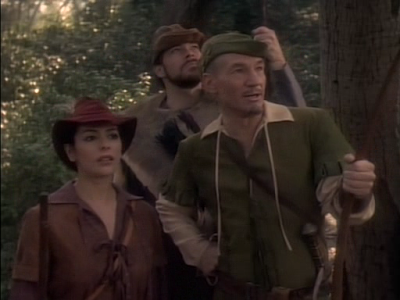 This is Star Trek Next Gen episode "Qpid" where Picard and crew are made into Robin Hood and his Merry Men by god like being Q. The arrow shooting antics of the Merry Men of Sherwood forest sync perfectly with Cupids valentines resonating arrow/pointer. The synchromystic collective of The Sync Whole have always been inspired and modeled after the Robin Hood's Merry Men, just check the images on the sidebar that have been here since the start of this blog. 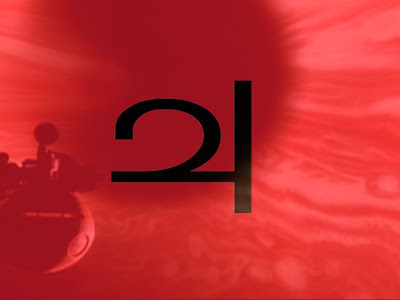 This episode is S4 E20 or 420, code for Jupiter. Arrows point to Jupiter, Cupid/Qpid points to Jupiter & 420 points to Jupiter. Pointing points to jUPiter, dig? 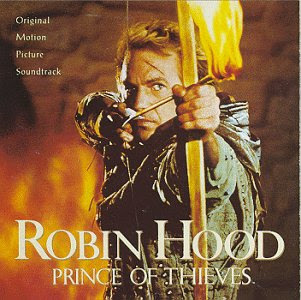 As the founder of The Sync Whole and popularizer of synchromysticism my role in the Merry Men has been often suggested as Robin Hood by members of this blog. Very interesting as Jake Sully shoots his bow in Avatar and Robin Hood does the same. 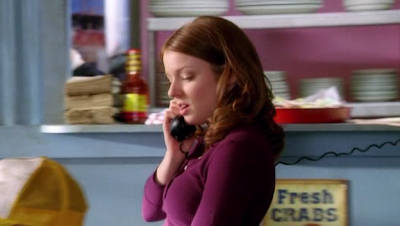 Television series Cupid S1 E5 "Shipping Out". 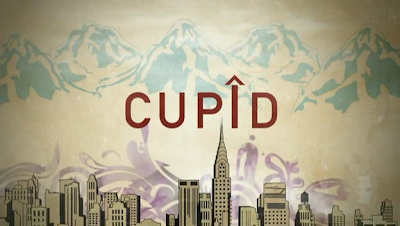 This show is about a man who believes he is the god Cupid and plays matchmaker with people he doesn't know. 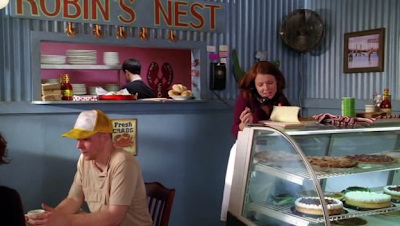 We see Robin being invited by phone to cater in New York from her small town diner "Robin's Nest". The Robin is my animal familiar and resonates Robin Hood. Robin's Nest has "Fresh Crab". Crab/Cancer is the sign at the top of the Arch/Rainbow and the Keystone. Manitoba, in the heart centre of the continent, is called the Keystone province. Cupid's arrow points at the Heart or Winnipeg. 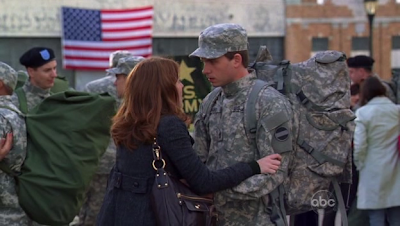 Bear with me..
Cupid sets Robin up with a man who she falls in love with right as he learns he must leave for a military tour in Iraq. She discovers he plans to go A.W.O.L when finding his plane ticket to Winnipeg. Robin, being sent for by Cupid, discovers her man is heading to Winnipeg. The story of humanity realizing where Heart City is. See Heart City video for more. Heart City from Jake Kotze on Vimeo. Playing it safe they both decide he should rather do his time in Iraq and she will wait for his return. 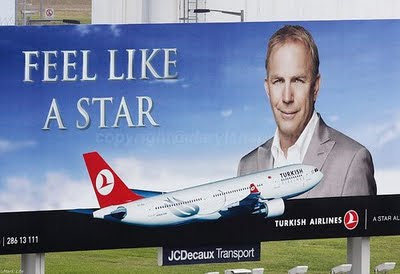 They say good buy at a base where he leaves in a yellow Bus/Sub (the golden chariot, merkaba) mudflap reading Blue Bird. The Blue Bird is the Blue Star's animal which teaches us to fly over the Rainbow where we encounter Joy. Whether Joe flies to Winnipeg or leaves by Yellow Submarine, his destiny, the symbols show, is to journey to the loving heart. Where ever you are ultimately is the loving heart. Yet in the drama of form our bodies have a heart as does the awakening of consciousness pulsing from Winnipeg picked up increasingly via sync. This is the Bus/Sub that took me into 2010. Me and a chum had to take a coach to get to our 2010 party venue and back. 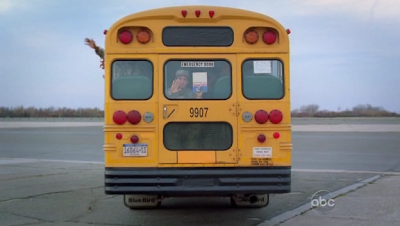 The bus had the Twin Blue Suns of 2010 painted on its side. Enter Robin Tunney's current pop TV show The Mentalist S2 E10 "Throwing Fire" resonating 2010 in name and also being the last episode and bookend of 2009 airing 17 December (the next one arrived on 14th Jan..). Robin Tunney also resonates the leader of the Merry Men. She is a key pointer. 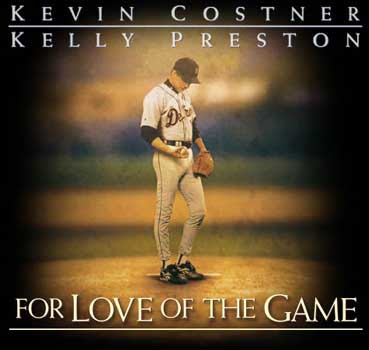 The CBI team investigate the murder of a former professional baseball player, who has started his own baseball talent scouting and training facility for young up-and-coming baseball talents. 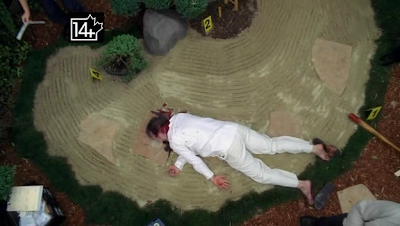 During the investigation, Jane is knocked out by a baseball and flashes back to his past as a stage performer. We cold open and the founder of the baseball academy has been killed in his Zen garden as the numbers 421 surround the corpse. 421 like 420 is code for jUPiter. In the end we will learn it was Jupiter Calidos who killed the man with a bat, susynct as we saw the 421 suggesting jUPiter from the get go. Rainbow lens flares dance around Jupiter and his victim. Rainbows happen when light refracts at 42 degrees, a jUPiter number. Rainbow Star from Jake Kotze on Vimeo. Jupiter killing a Zen practitioner - one who moves beyond ego - clearly shows that jUPiter will kill your limited perception of self and individual form identity. Tunney's profile merges with jUPiter. Tunney has been in frame with jUPiter before in this still from the extras of The Craft DVD which I recently re watched.. Noting with delight she carries the Blue Bird as totem animal to one of her big magickal ceremonies. The Blue Bird of Joy and the creature from the Blue Star. I love what you discover when you revisit old material with the added depth one acquires as things flux. 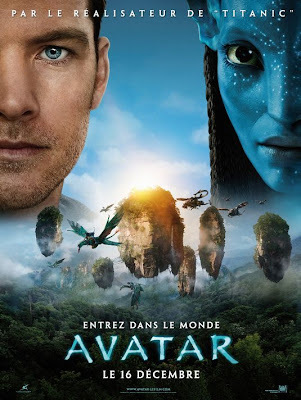 The Blue Bird flying under Twin Blue Stars, Jake and Zoe in Avatar. Patrick Jane watches Baseball and suspected murdered Jupiter while eating Sunflower seeds. The sunflowers mark Jupiter as the flowering Twin Star/Sun. Jupiter is on his phone during this sunflower sync showing how we contact jUPiter when the flowering of consciousness takes place. 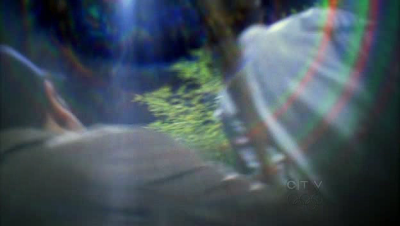 While standing in the Zen garden Tunney and Patrick have the Yellow Ribbon/Robin pass through their profiles. The Yellow Way is the 'brick road' to OZ/PAN/77/GG/27. 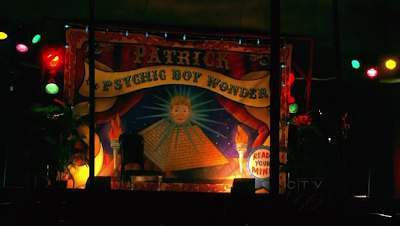 Robin's title credit in episode 2/10 is over the blindfolded young Patrick Jane an Illuminating torch and capstone less freakin pyramid! A giant Blue Star with the head of Patrick sits at the apex. The 2 Blue Eye's/I's of the head transform this pyramid from the old school singular eye dollar bill 'thingemagick' into the Twin Blue Suns of 2010. Unfortunately, no one can be told what The Matrix Code is. You have to see it for yourself. I'm a quarter of the way through watching the movie Amelia. Since watching Jake's Air Heart additions, I found it amazing that Amelia was waiting for my viewing. Amelia comments on the similarity between water and sky, she flies a plane that is also a boat. At a certain points she " Yes We Are UP "
In Waterworld we see that the Robin is also a Blue-skinned Avatar. 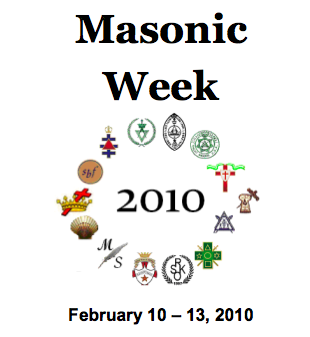 Notice that the Up Arrow points to a Mountain/Pyramid glyph. It shows the way to Mount Olympus, home of Zeus/Jupiter. The Water signifies floW, or someone who Dances with it. 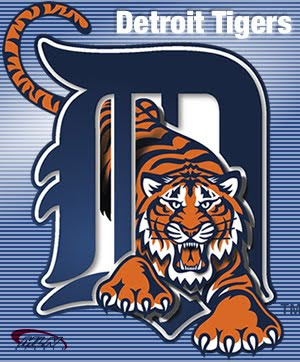 In the movie the Robin/Blue Bird resonator has fallen deeply in love with his Baseball team - the Detroit Tigers. 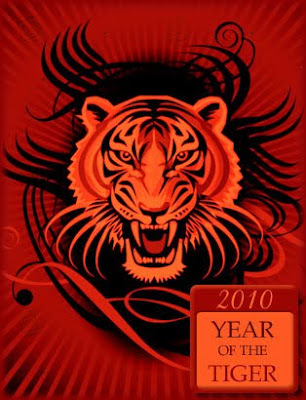 The Tiger is of course the 2010 totem animal who is due to spring into action on Heart Day. 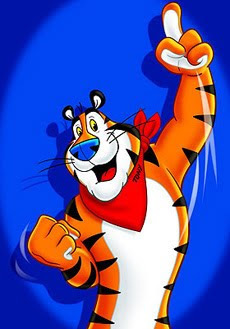 2010 should be a Grrrrrrreeeat year! 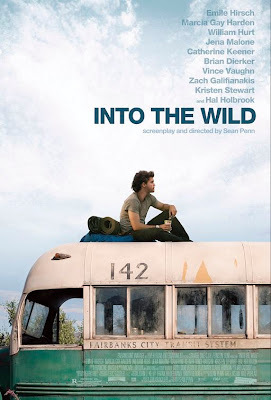 Atop the Bus/Sub (chariot, merkaba) that reads 142 or jUPiter sits Emile Hirsch as real life Christopher McCandless. He is running away from the constrictions, preconceptions, limitations and general un-groovyness of consensus societal baggage. A good start but he must yet realize all those things are mind made structures and you take that baggage with you no matter where you go until you align with Being. When you are at peace with your whole Self a Mall, the economy and Hannah Montana is just as sacred as a mountain and a river. Dudes like this have helped us realize this and we marvel, identify and respect their struggle. This amazing image becomes even more so when we learn that Christopher's birth date is 12th February 1968. The teaching Sub of Jupiter and being Bad (running away from the system) surmounted by the CHRISTopher birthed on 12 Feb... Pretty awesome. That's some excellent Semiotic Sleuthing. 21st Hebrew letter is SHIN / SIN - FIRE, Sun. "V" for Vancouver / "V" for Valentine = 22 eng. letter #22 is the "final" of the Hebrew Alefbet. A is the First and V is the opposite (reflection) of A.
February 14, is Valentine's day and a NEW MOON phase. It is also 1,1,4708 in the Chinese Calendar (Year of the Tiger). Shevat is the month of Water. Percy is the Son of Poseidon in the PJ&O movie. Logan Lerman (L=12) is the actor playing Percy and turns 18 tomorrow. 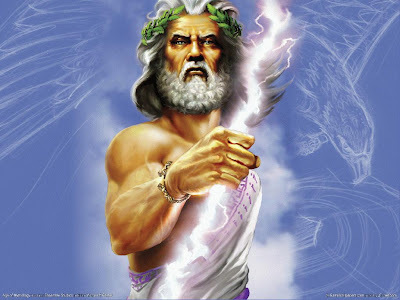 Zeus's Lightning BoLT is FIRE in its most powerful destructive form. Although, it is also the FIRE of intellect and the ignition of Spirit, Holy Fire. ...On another note, today (1.18.2010) is the mythological "Blue Monday", the most depressing day of the year. The Lightning Thief, that kinda reminds me of a saying I use when someone bites off of something I or another person has done. I call it "stealing my thunder". PS @ StrangEye, "Logan Lerman (L=12) is the actor playing Percy and turns 18 tomorrow." Wow another great post - thanks, Jim. Those many 1's and 0's /10 remind of the Jupiter moon IO. 27 = BG / Bee Gees - remember the song I.O.I.O.? 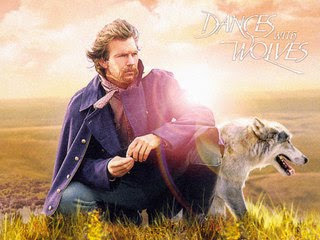 The Bee Gees and the drama of the twins (one dies [Maurice died 2003 = 23 = number of ego = BC = Before Christ], 2 become 1.) 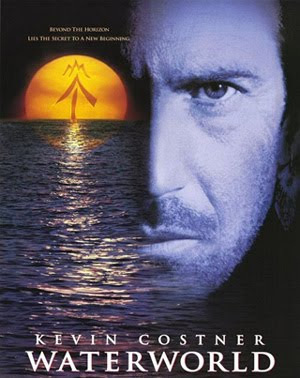 Twin Towers become 1 Freedom Tower in 2012 in NY/OZ after the 2-become-1 date 2001 - The drama of the twins also seen in JC's "Avatar", where Jake's twin brother Tom dies. One life ends, another one begins. It is celebrated on the 3rd Monday every January. M.L.K. = MLK or MeLeK in Hebrew. Melek means KING in hebrew and ANGEL in other semitic languages like Arabic and Turkish. It also reminds me of MELEK TAUS which 'expert linguists' claim is a name etymologically related to ZEUS. I suppose if we dig deep in this mythological shitpile we could tie this stolen lightning/fire back to Prome-Theus, but that's an article all to itself. My subway card had $4.20 left this morning. I got to work at 10:42 and fell asleep till 2:14.
azeem didnt use a jupiter arrow to make his point. what does that mean?